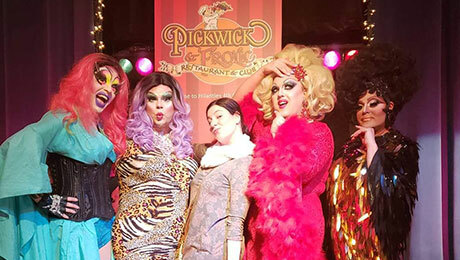 “THE DELUSIONAL DIVAS OF DRAG” return by Popular Demand after another sold-out show! 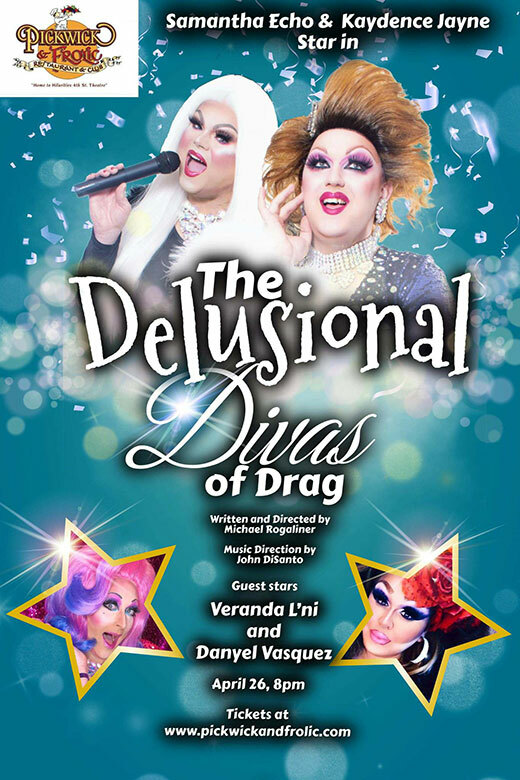 The original scripted Drag Queen Musical Comedy starring Samantha Echo and Kaydence Jayne is back with both Lip-synced and LIVE Vocals, Restraining Orders, Ankle Bracelets, Cruise Ship Disasters and Special Guest Performances by Cleveland Scene Magazine 2018 pick for Best Drag Queen Veranda L’Ni and Ohio Drag Legend Danyel Vasquez. Featuring favorite Diva songs by Lady Gaga, Rihanna, Tina Turner, Dolly Parton, Cher and more!